Hello readers, kevo here. I am pleased to announce that Vestro and I will be having an Anime Maru panel at Anime Central (in Rosemont, Illinois) this year. 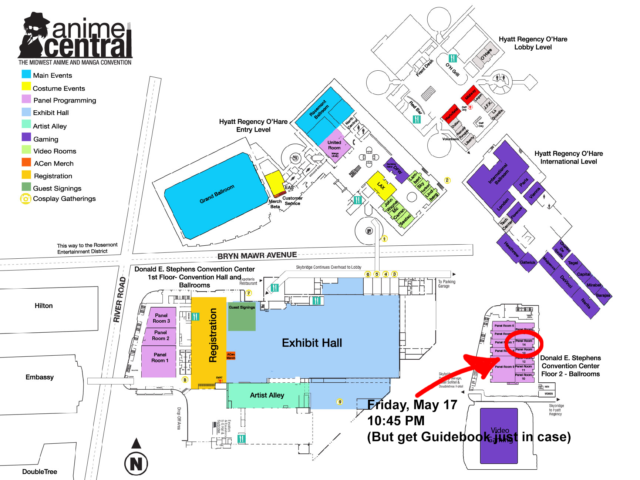 If you are attending ACen, please feel free to stop by for a fun behind the scenes look into the absolute unequivocal leader in anime news. We will discuss keys to semi-seriously managing an anime website and creating effective parody. You can also hit us up on Twitter @AnimeMaru. We will return to regularly scheduled programming tomorrow. See y’all there! Is there any booth for Bronies and Furries there?